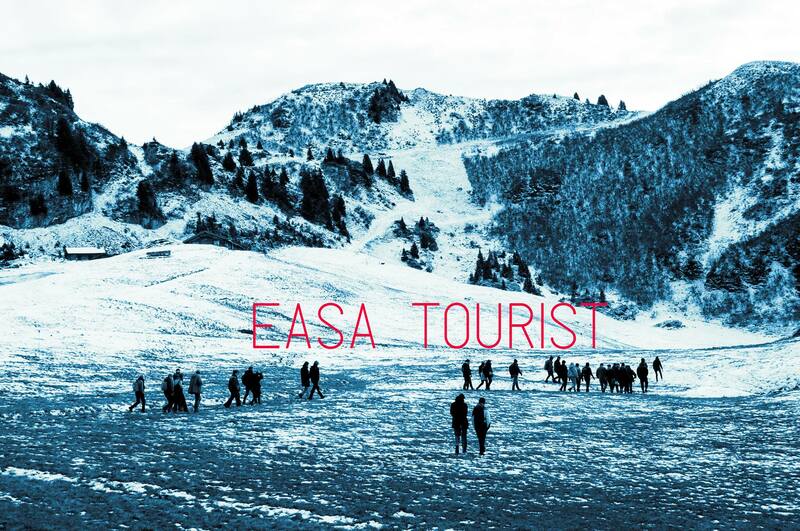 EASA is going to Switzerland ! 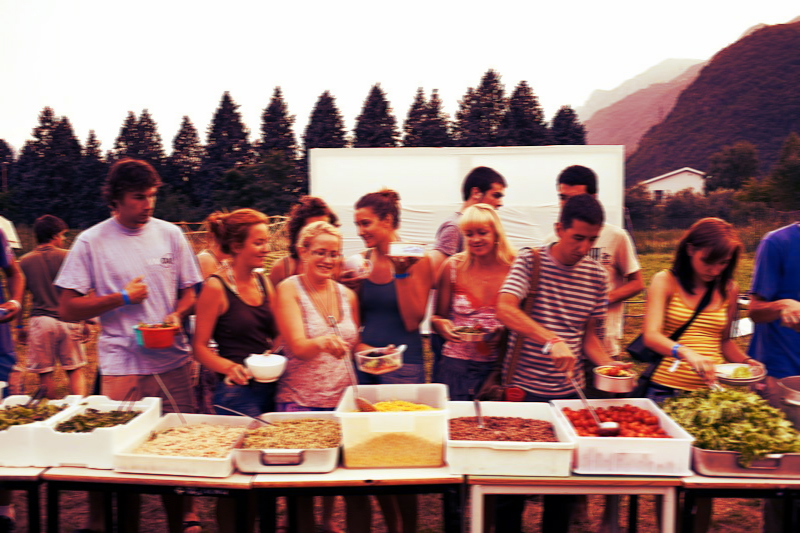 Summer 2019 ! 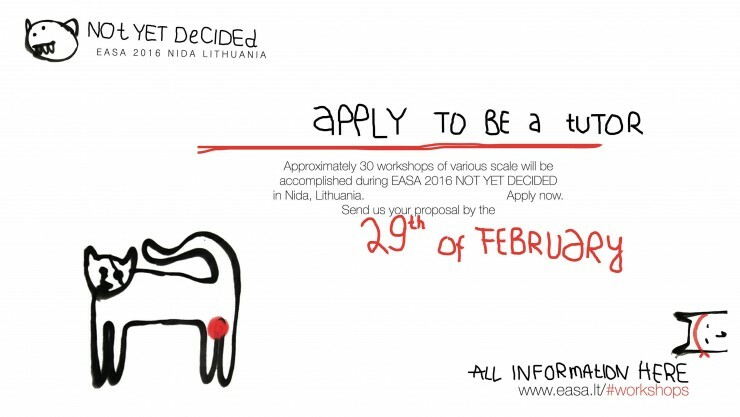 PUBBLICATO IL BANDO DI SELEZIONE PER PARTECIPARE AD EASA 2017! 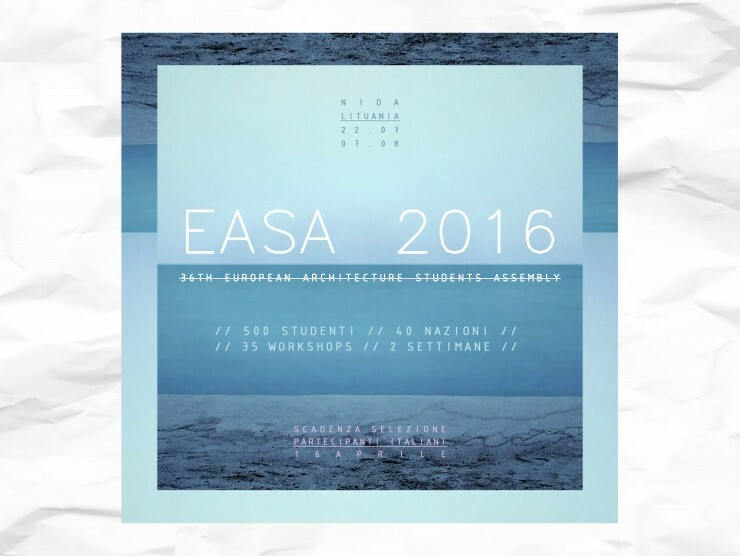 EASA (Europe Architecture Students Assembly) is essentially a platform for architecture students from all over Europe. 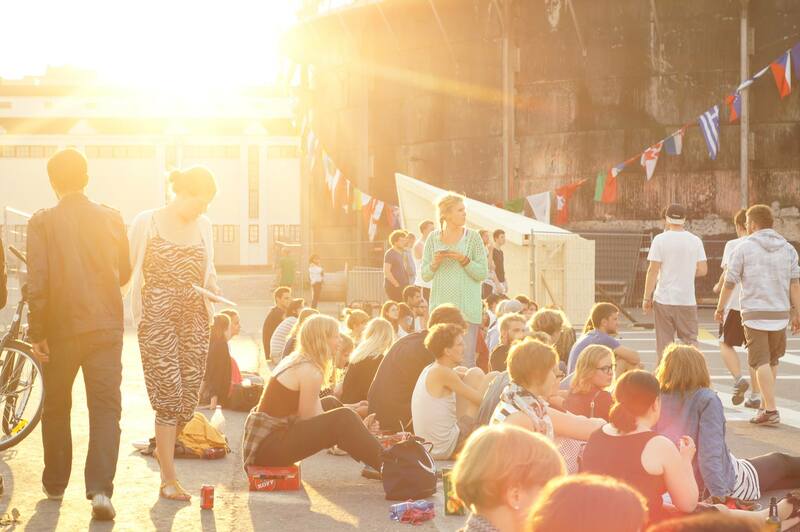 The event is held in a different country each year and gathers up to 500 people coming togheter in a 2-weeks festival of workshops, lectures, social interaction and monumental experiences.